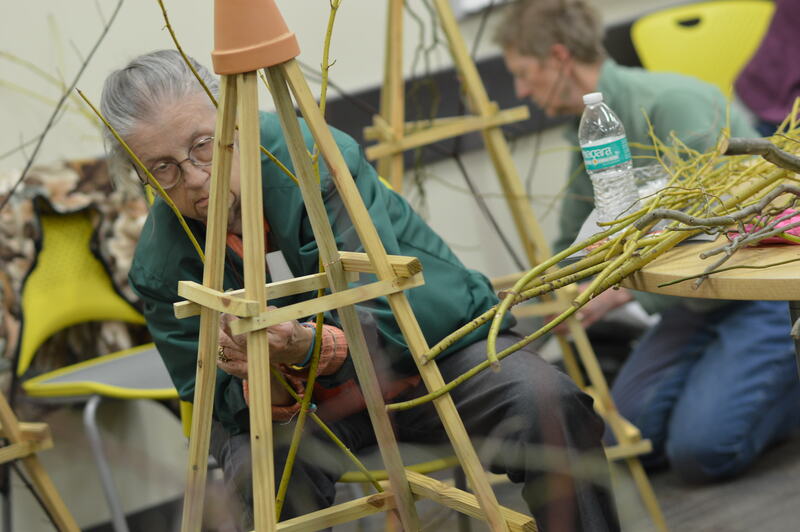 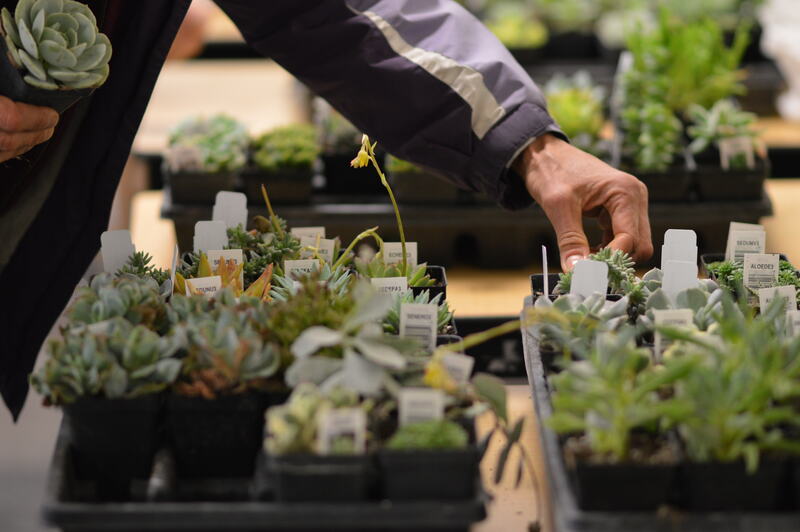 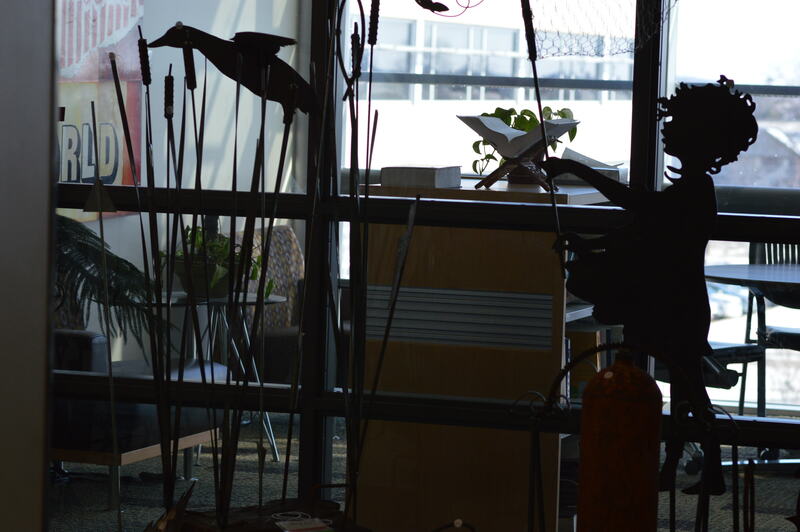 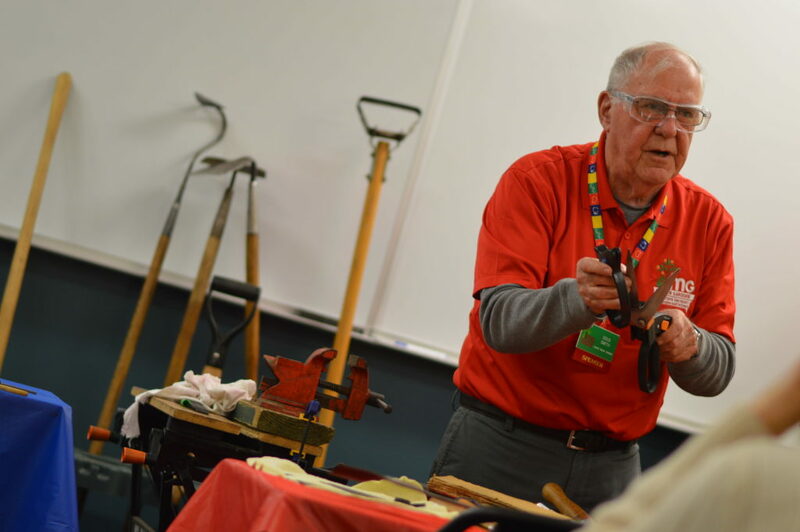 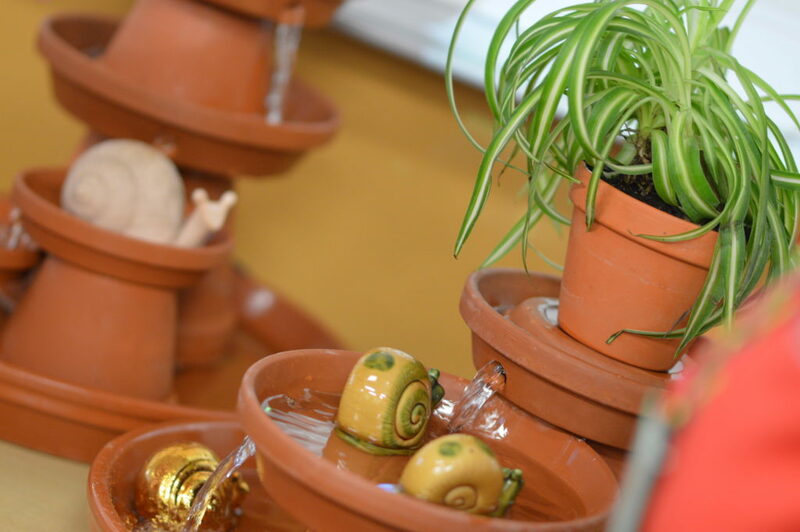 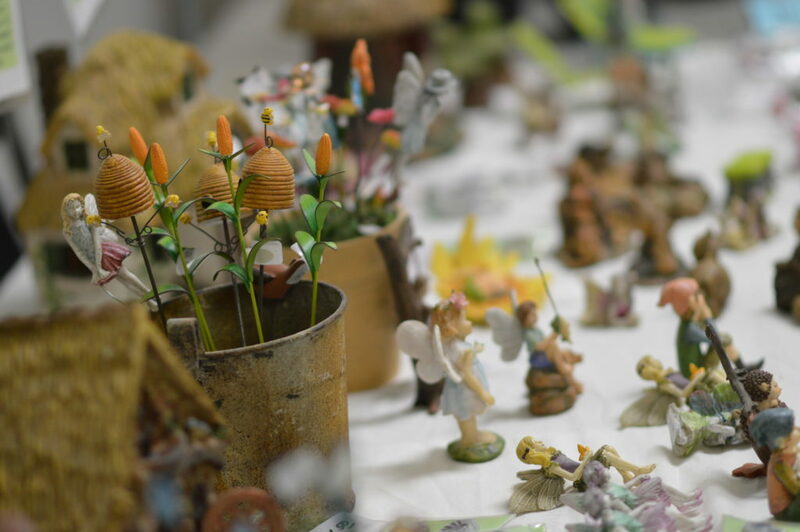 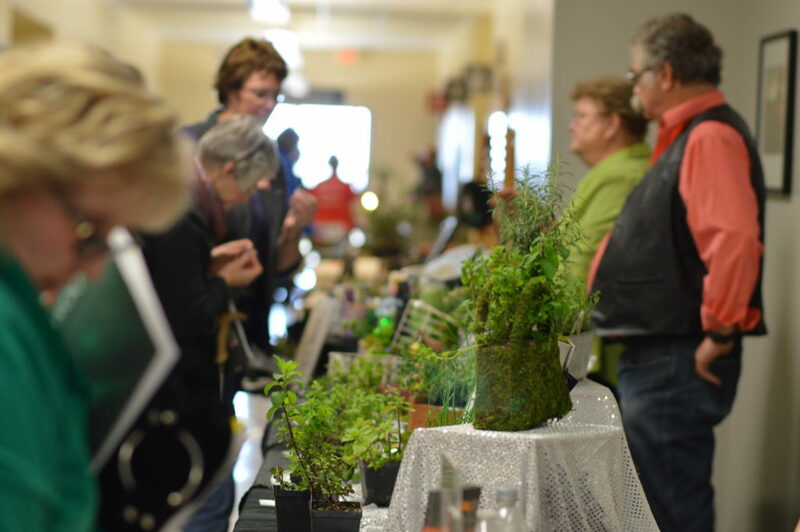 Iowans had a taste of spring earlier this week, but gardeners had a full dose today during the Winter Gardening Fair at Kirkwood Community College. 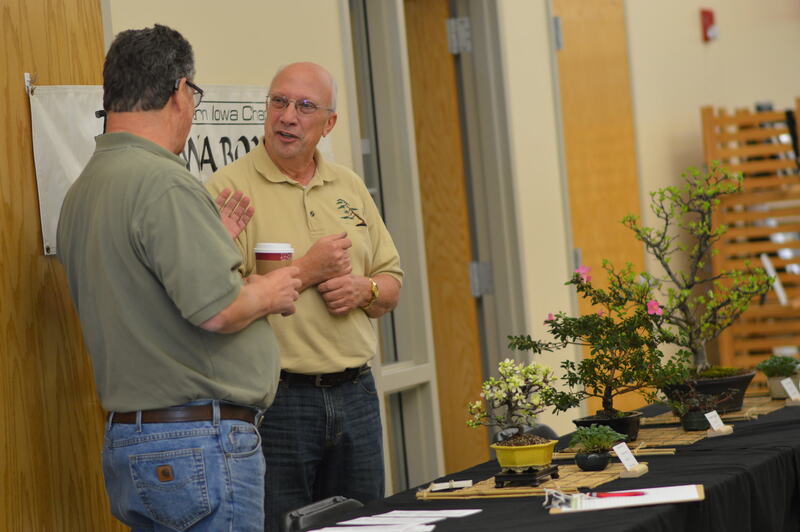 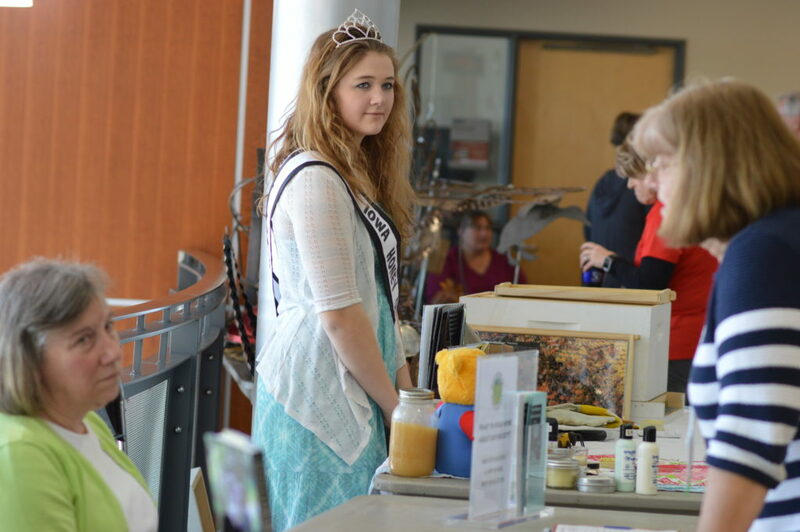 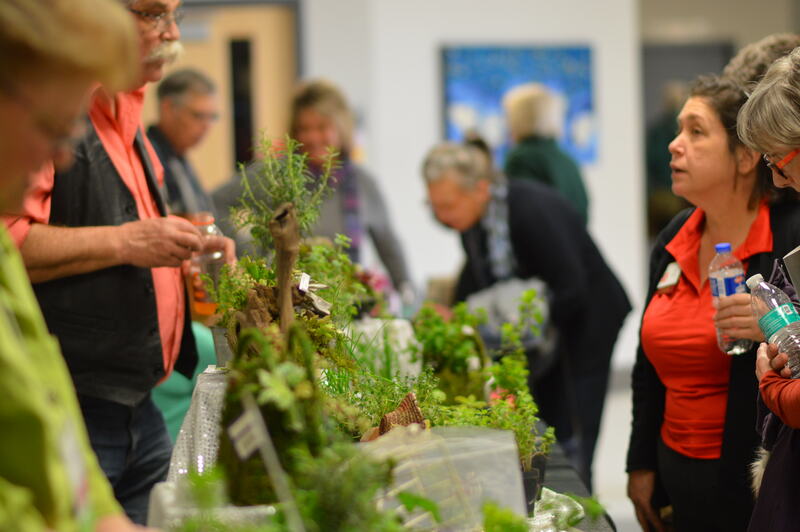 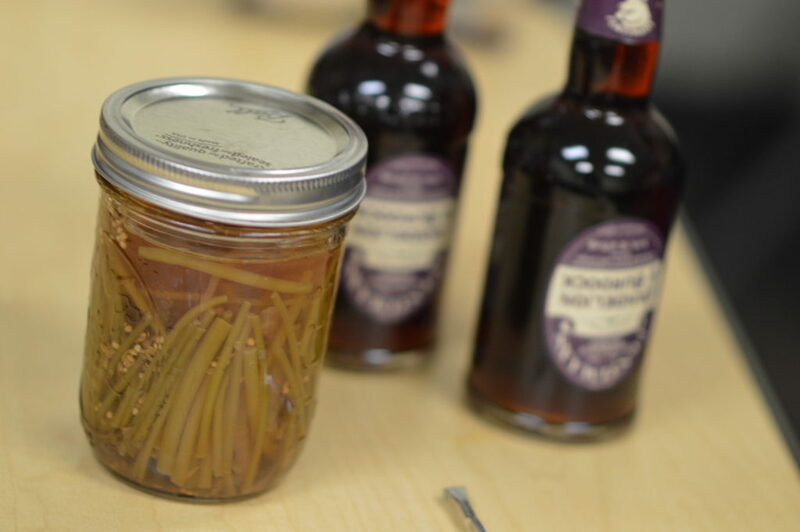 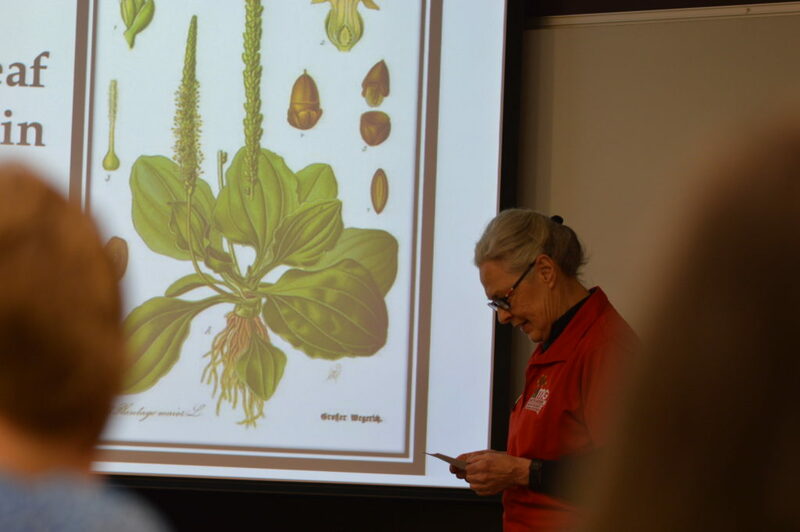 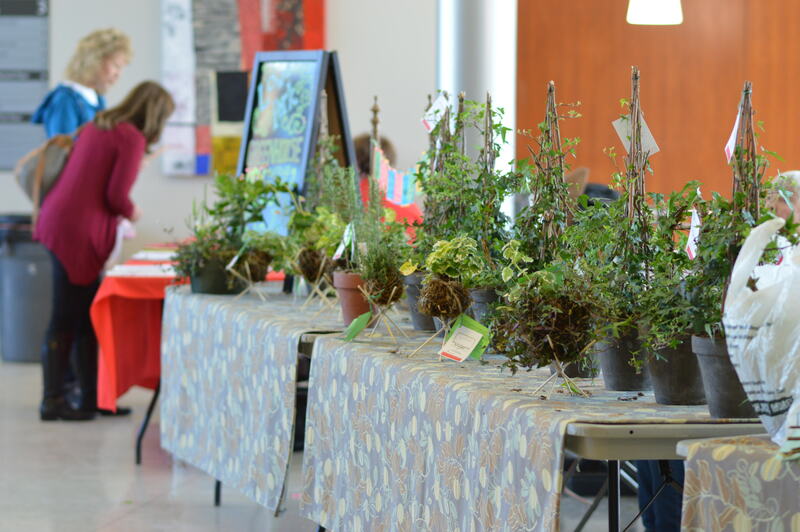 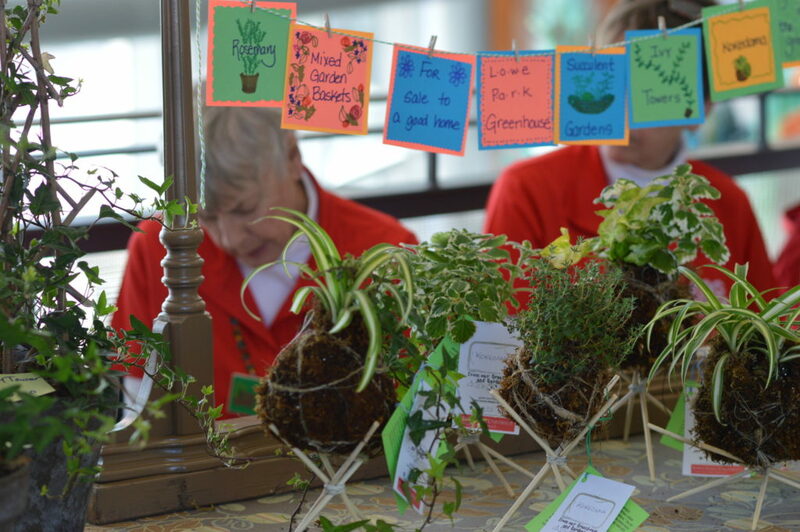 The annual event, held this year on Saturday, Feb. 25, 2017, attracts hundreds of gardeners who attend workshops and presentations on a wide variety of topics, from using herbs to creating compost and starting seeds at home to growing prairie plants. 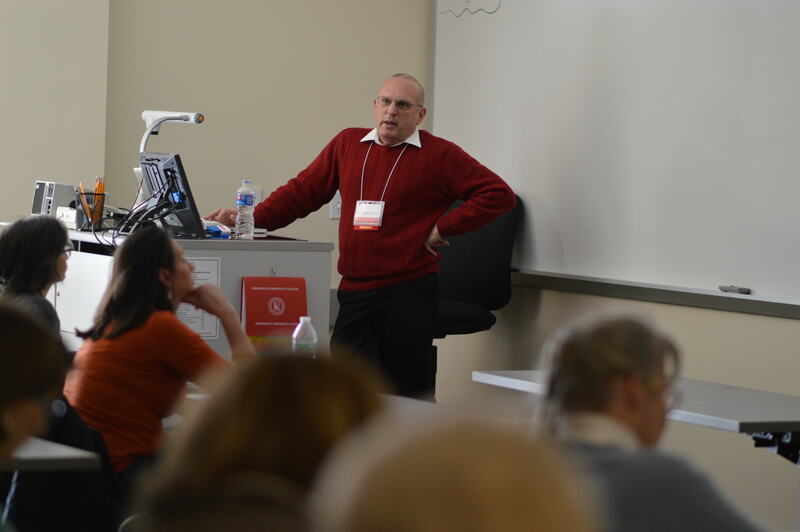 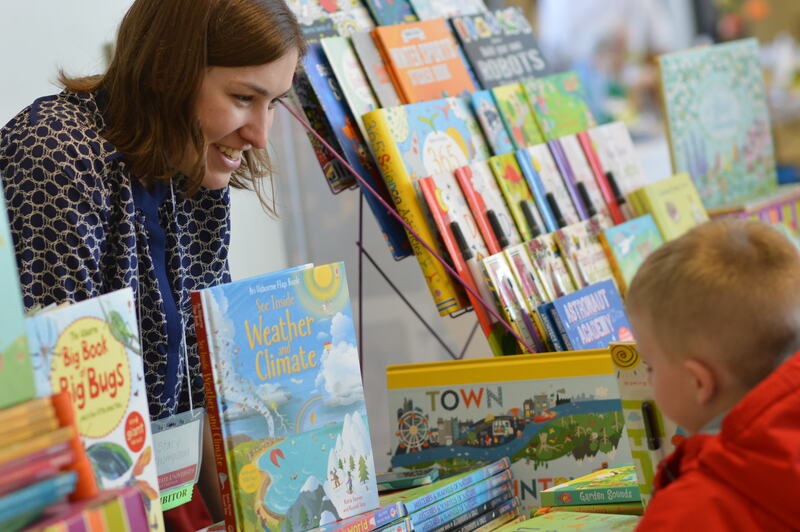 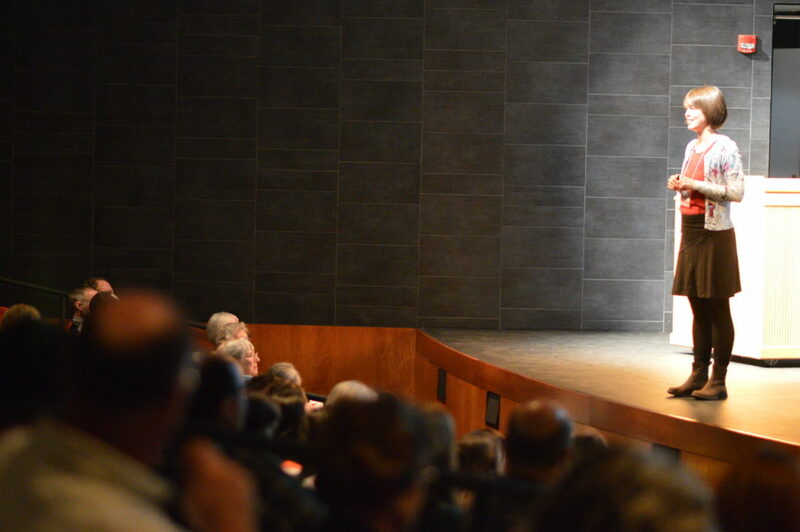 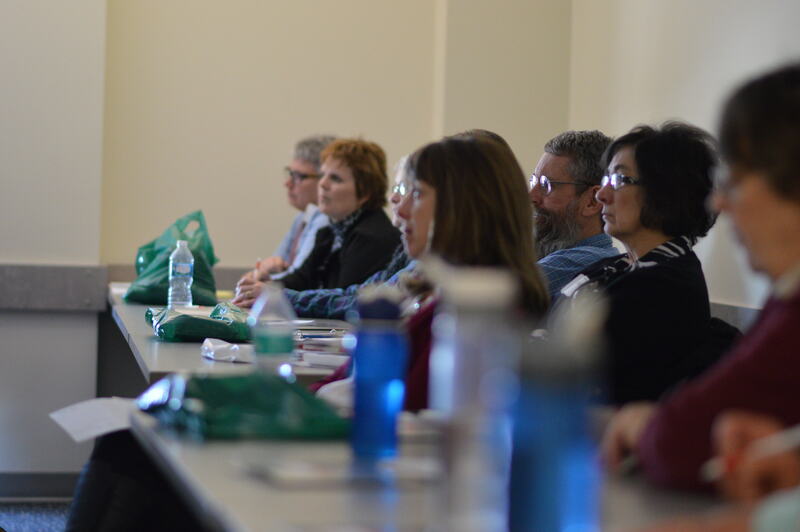 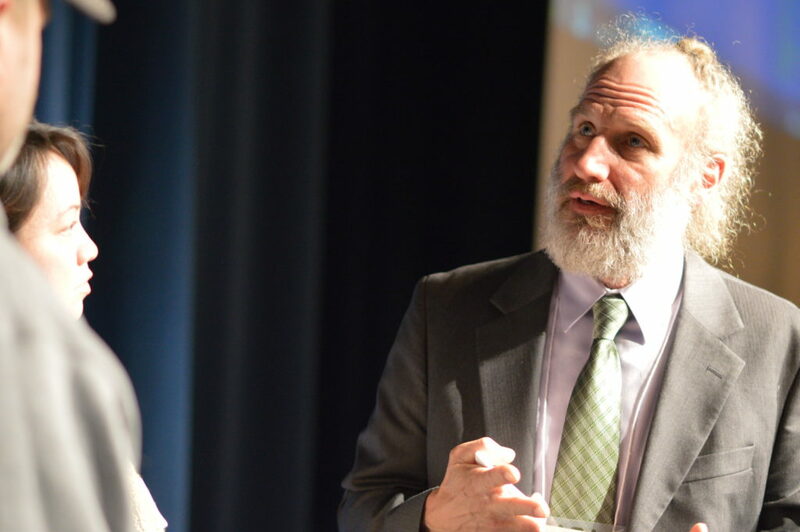 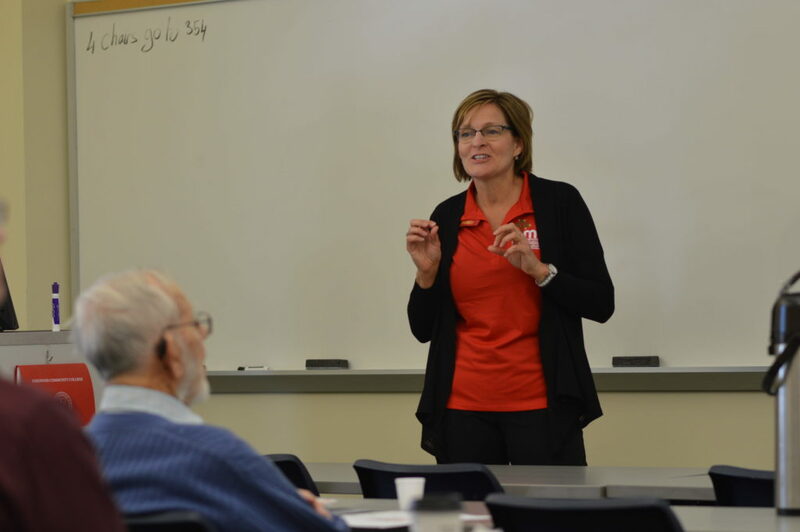 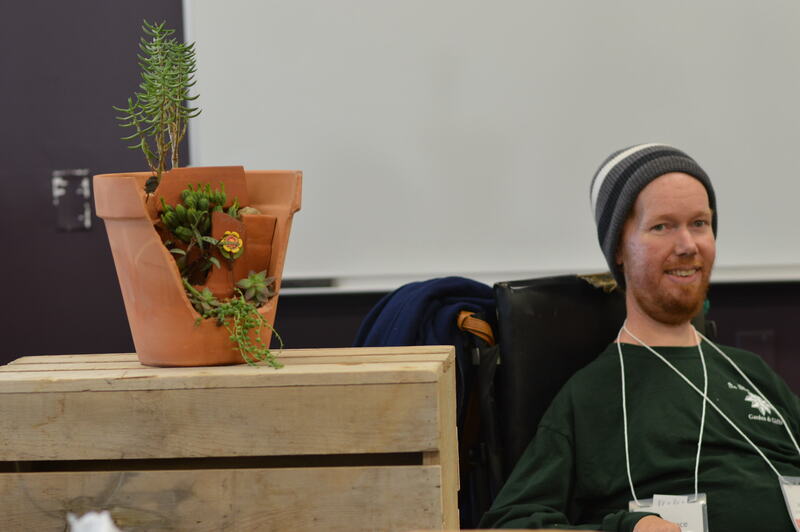 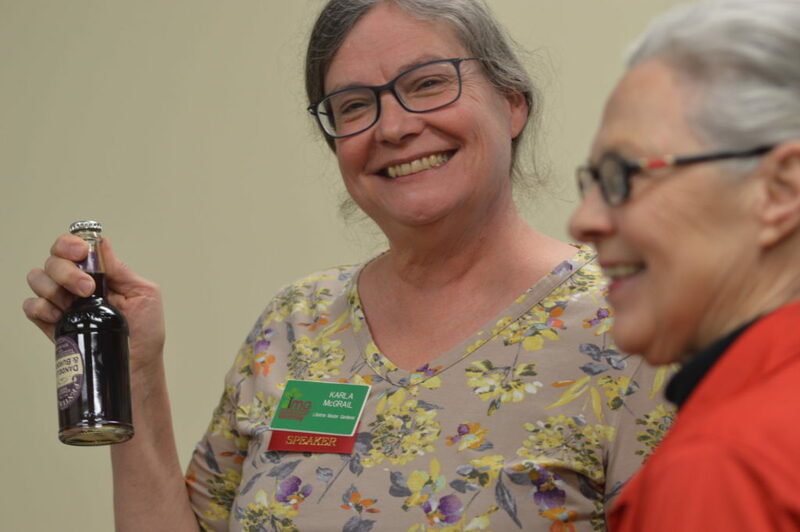 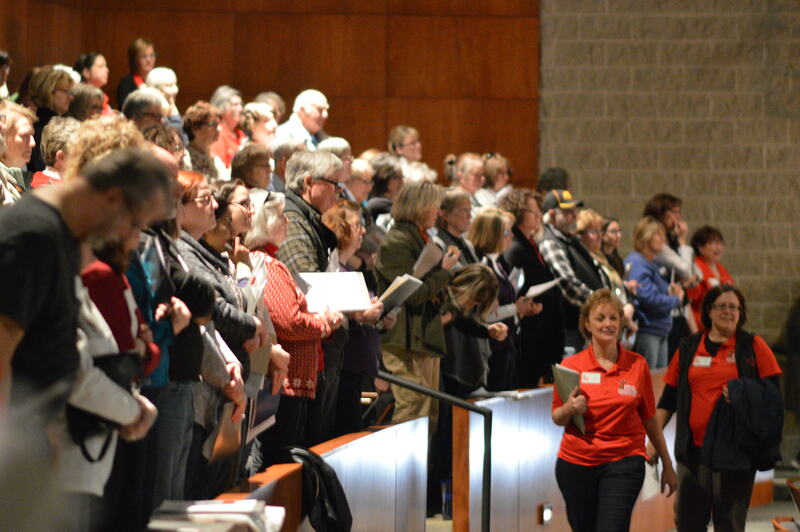 Keynote speakers Megan Cain, author of “The Creative Vegetable Gardener,” and Scott Koepke, of Grow: Johnson County, shared their gardening experiences, as did numerous Linn County Master Gardeners, who host the event, and other gardening experts. 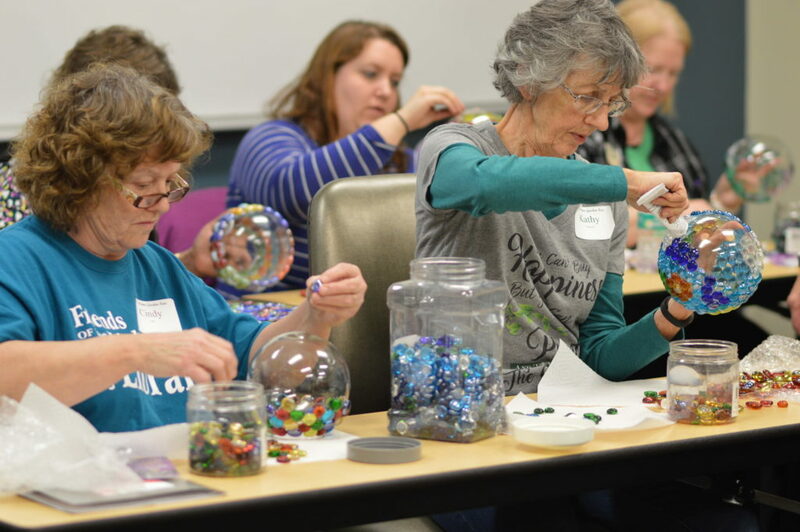 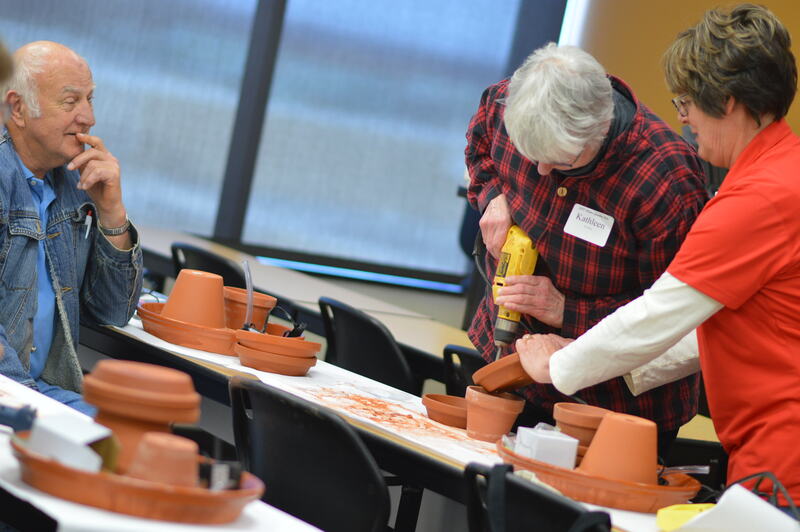 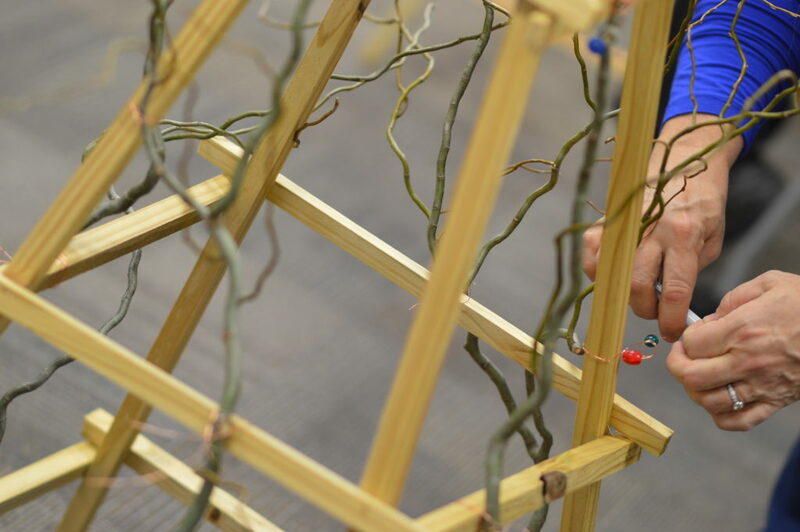 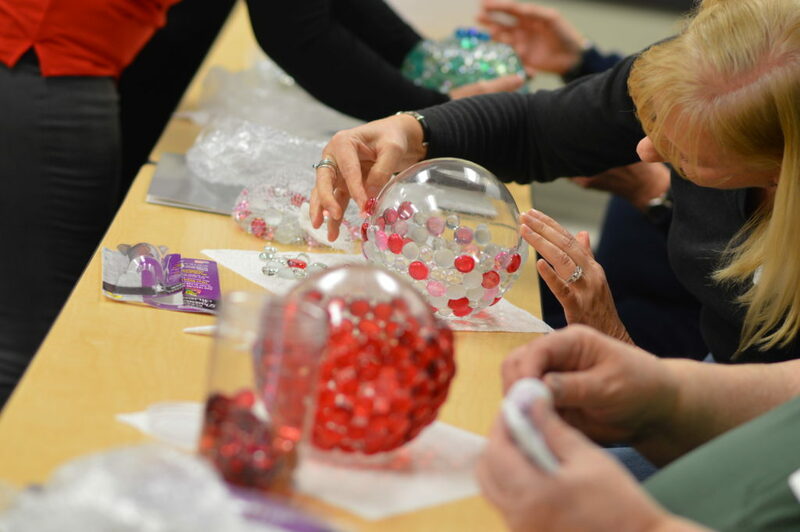 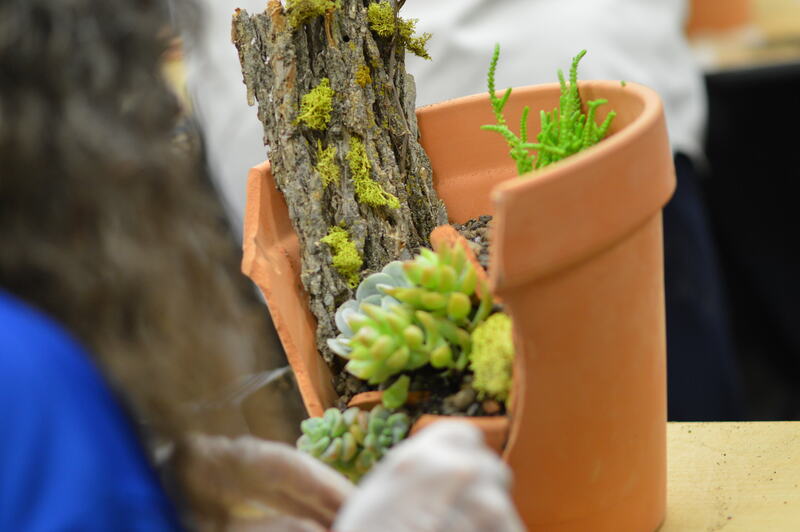 Master gardeners led some of the participants in hands-on workshops, including building a trellis, making a garden globe and constructing a terra cotta fountain, while Josh Spece of In the Country Gardens & Gifts taught a session on making a broken pot succulent garden.